Chromatography is a separation technique used to separate the mixtures by passing a mobile phase through the stationary phase in the columns. Empty chromatographic columns can be used, cleaned, discarded or reused again with other stationary phases. 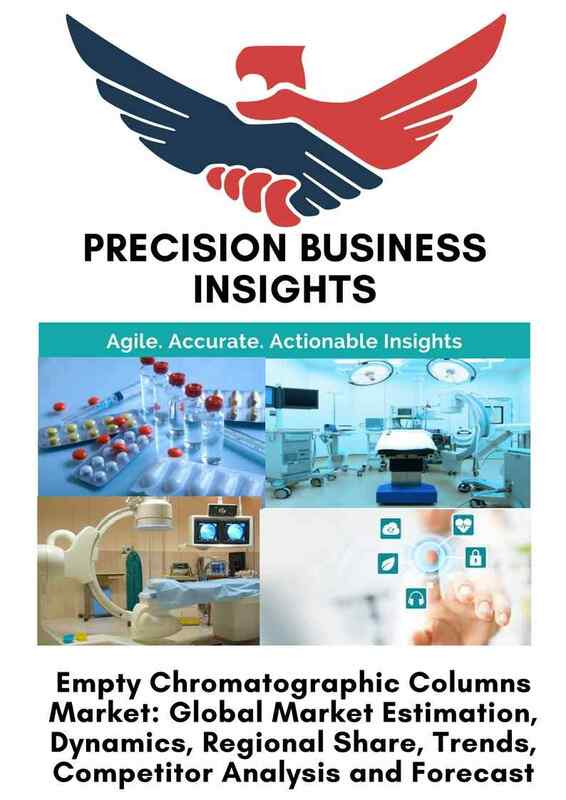 Global empty chromatographic columns market is driven by the expansion of pharmaceutical and biotechnology industries and increase in government funding & support for the industry. 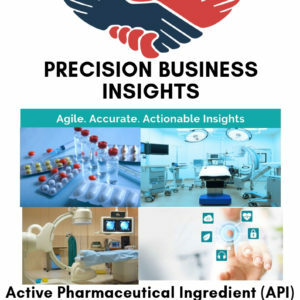 In addition, increase in research activities in academic institutions, biopharma and pharma companies are projected to bolster the market growth over the forecast period. Furthermore, technological advancements in chromatographic techniques coupled with the interest of companies in theusage of reusable instruments for reducing the cost projected to boost the global chromatographic columns market. However, availability of the packed columnsis expected to hamper the market growth over the forecast period. Geographically, global Empty Chromatographic Columns market is segmented into North America, Europe, Middle East and Africa, Asia Pacific and Latin America. North America empty chromatographic columns market is expected to have significant traction due to the increase in R&D activities in the region. In addition, favorable regulatory environment, growing prevalence of various diseases are projected to boost the North America empty chromatographic columns market over the forecast period. Europe empty chromatographic columns market is expected to grow at notable rates owing to the significant increase in the R&D activities by the companies and various academic organizations in the region coupled with the increase in government funding. Asia Pacific empty chromatographic columns market is projected to have lucrative market growth rate over the forecast period due to the increase in government support for the research in pharma and biotechnological firms coupled with the rise in prevalence of the various diseases in the region. In addition, increase in disposable income and healthcare expenditure by the population especially in India and China projected to boost the market growth in near future.